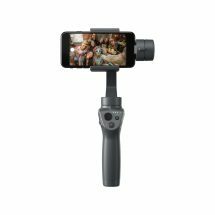 Aeromotus is an Official Distributor of Parrot. 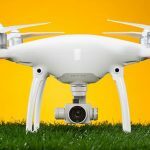 Searching for a reputable online store in Dubai selling drones, spare parts and accessories developed by Parrot? 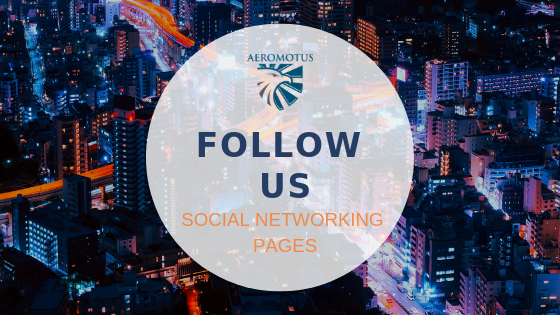 Now, you can find all of them here, at www.aeromotus.com . 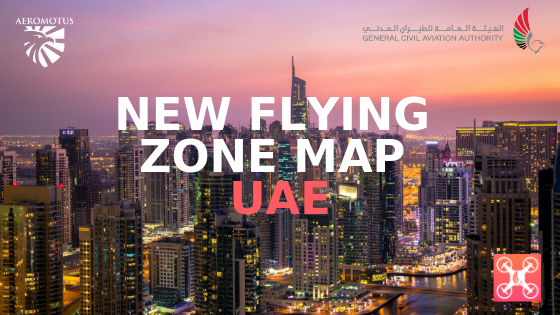 We proudly proclaim that now we are an official dealer of Parrot in UAE and if you need to buy drones or accessories for them developed by this company, you can find them in our online store! What do you know about this company? In very deed, Parrot is regarded to be one of the leading companies specializing in the area of technologies involving the use of voice recognition and signal processing. 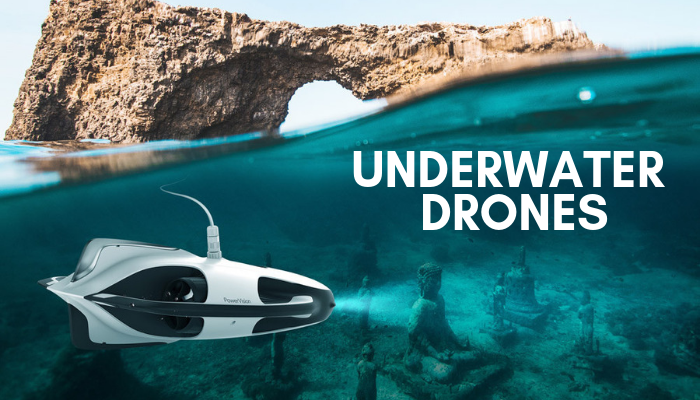 Except for being one of the best companies on the drone market, Parrot also specializes in the area of developing such products as car telephony, echo cancelling algorithms, end-user apps, Parrot chipsets, etc. 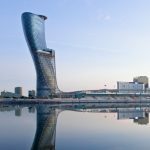 Thanks to an extensive product range of cutting-edge technology, this company is the leading one in the area of the development of absolutely different industrial sectors. 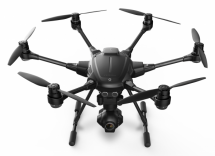 Parrot has many years of experience in the area of signal processing and aerial imagery. Therefore, its products are worth your attention! 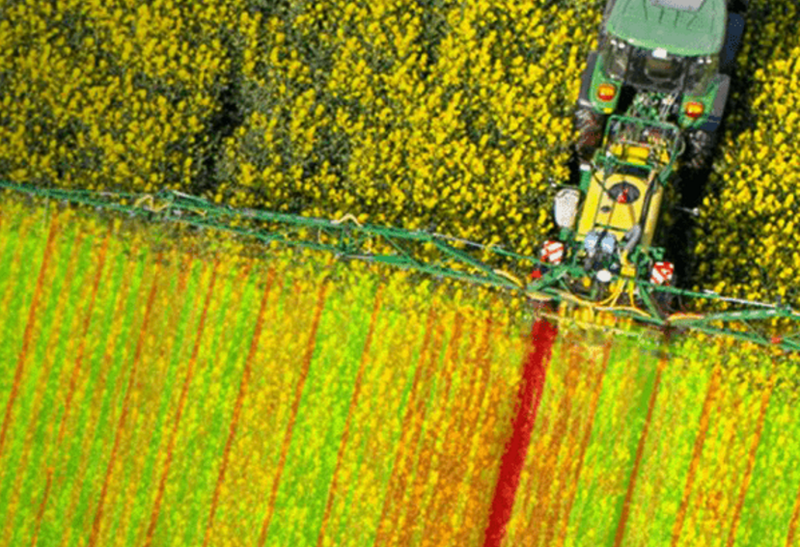 The agricultural area will get lots of benefits using the products developed by Parrot. The company suggests a complete and super-powerful solution for all specialists engaged in this area. 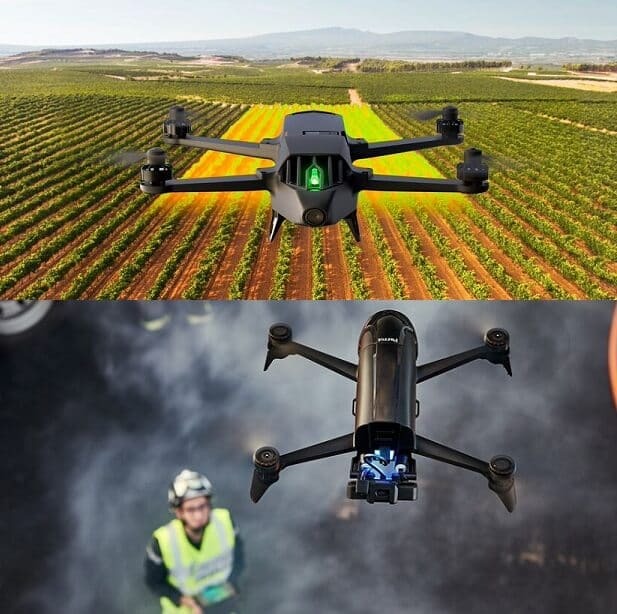 Due to the integration of the Parrot Sequoia solution into the area of agriculture, modern farmers and agronomists can monitor the state of crops and identify all damages in the early stages. 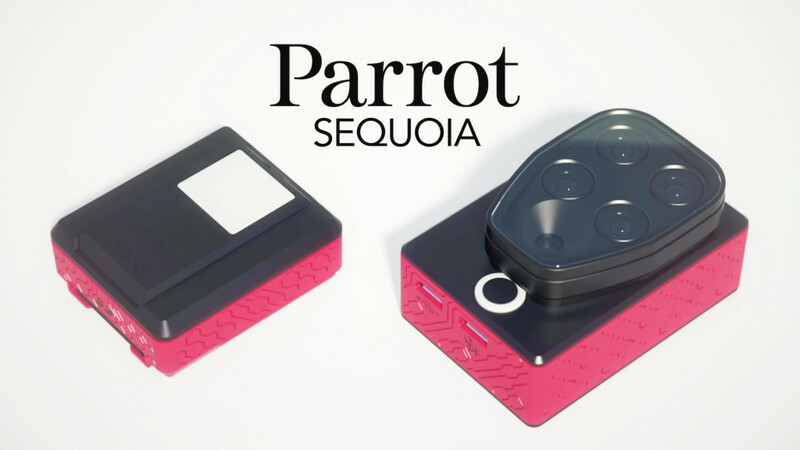 The greatest achievement of this company is the development of the Parrot Sequoia multispectral sensor. 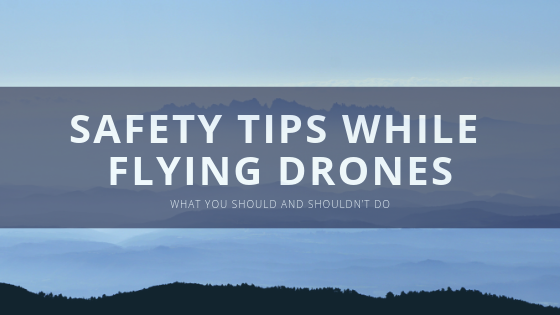 It is a super powerful solution which is compatible with all drones. The system is equipped with two sensors – sunshine and multispectral – which allows it to control the plant vitality. The collected data helps farmers make correct decisions and avoid material losses. 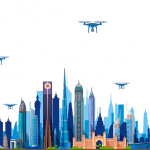 Real Estate industry will also benefit using the products developed by Parrot. 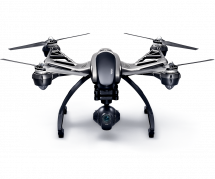 For instance, its product, Parrot Bebop 2 is regarded to be one of the easiest solutions allowing its users to gather the information about property. 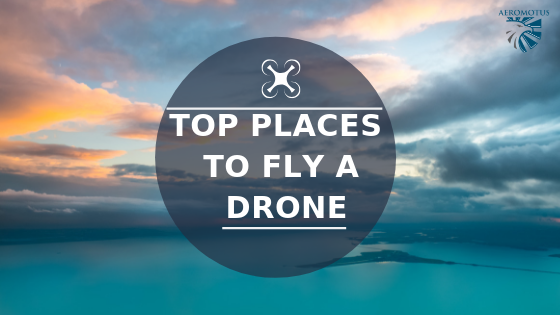 Except for making amazing aerial photos, users can also create 3D models from the sky. Its spare parts and accessories don’t need the advertisement. 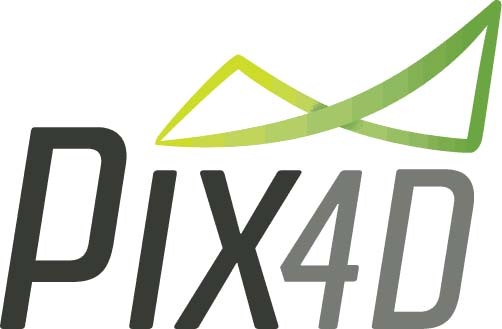 All products developed by this company, including wings, propellers, batteries, motor kits or FPV packs are of excellent quality! 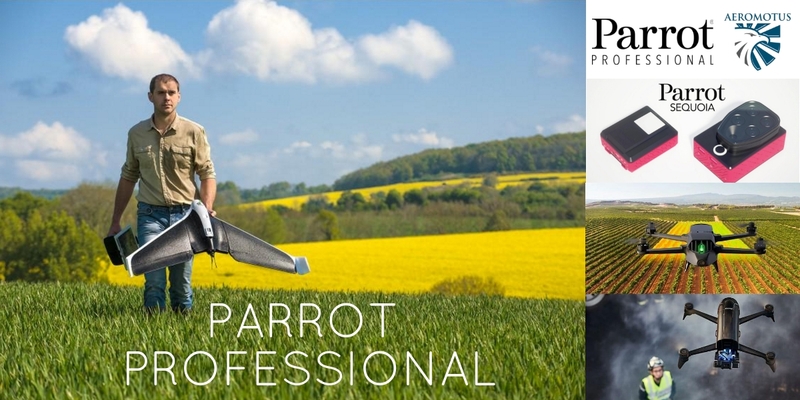 Parrot Bluegrass – a cross-functional drone developed for the agricultural area. 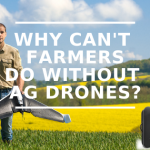 Parrot Disco-PRO AG – a multi-featured drone which will help farmers enhance the ROI of crops. 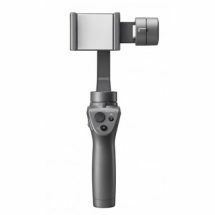 Parrot Sequoia – the best multispectral camera which is compatible with all modern drones. 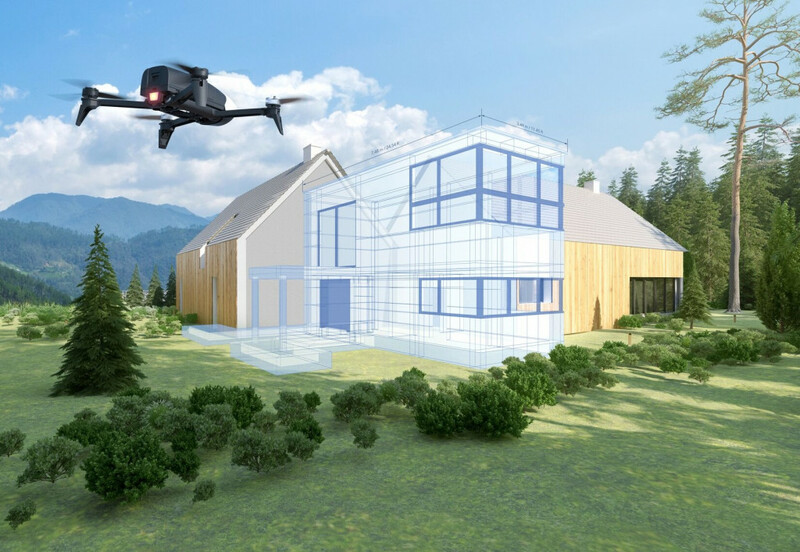 Parrot Bebop PRO Thermal – the best aerial tool for specialists engaged in the real estate business or architecture. 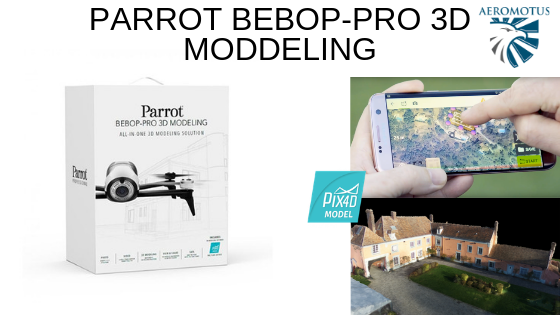 Parrot Bebop-PRO 3D – a high-quality aerial tool allowing users to create 3D models from the sky. 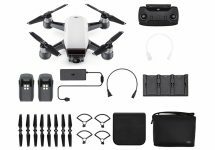 If you need to buy Parrot drones, spare parts or accessories, check the updates of our online store. New products hit the market on a rolling basis! So, monitor the updates on the web pages of our online store! 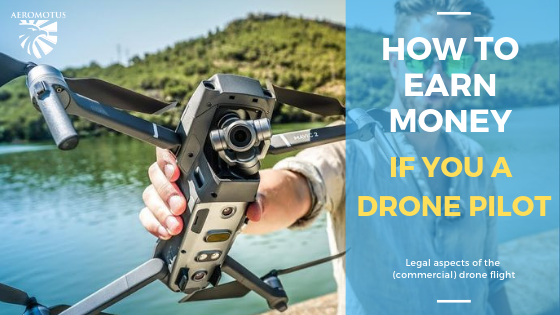 Now, you can buy Parrot Professional products from Aeromotus. Affordable pricing policy and timely delivery are guaranteed!